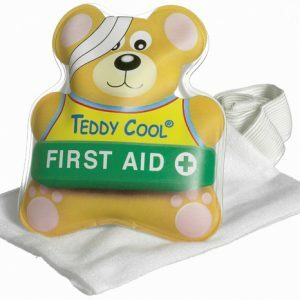 For use, any time cooling is needed to soothe soreness or swelling. 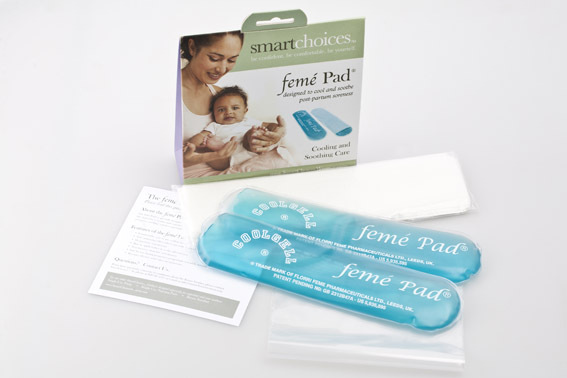 The feme Pad by SmartChoices is specially designed for expectant and new mothers to support their changing needs. 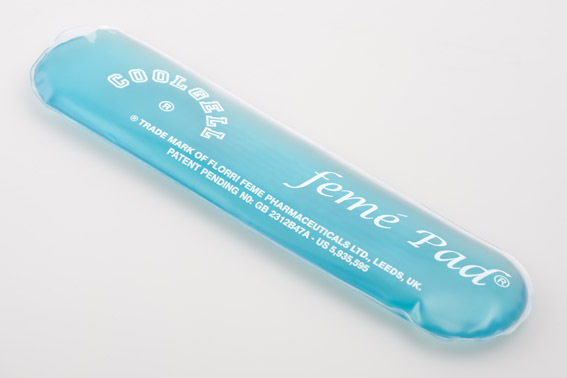 Developed by a mother and experienced nurse midwife, the feme Pad gives instant relief from vaginal irritations and inflamed haemorrhoids that may be caused by pregnancy and childbirth. 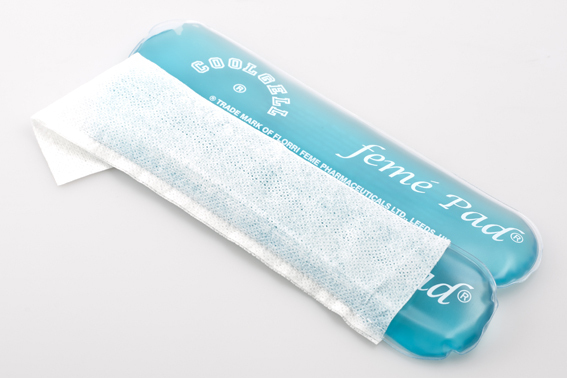 Contains two soft, flexible thermal gel pads with storage bag and ten disposable gauze covers.